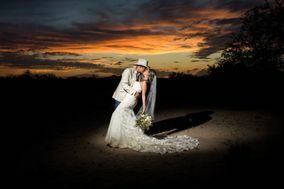 Arizona’s Sonoran Desert makes a gorgeous wedding backdrop, and these Tucson wedding photographers know how to capture it beautifully. 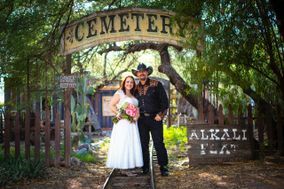 Whether you’re planning a destination wedding or Arizona is home for you, find the perfect Tucson wedding photographers that match your style, wedding date and budget. 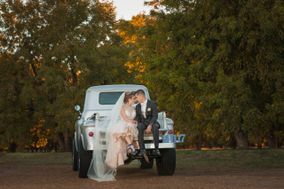 Whether you live in Arizona or are traveling to the Grand Canyon State specifically for your nuptials, you’re going to need a wedding photographer in Tucson to document the Big Day. Pose alongside stunning succulents and toast to your love as the desert sun goes down. 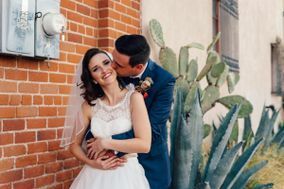 No matter how you choose to celebrate, you’ll be glad you took our advice when it comes to hiring Tucson wedding photographers. 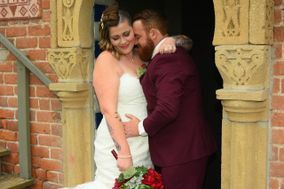 As you start skimming through suggested vendors, you realize that there are tons of talented photographers out there who could add lots of beauty to your special day. 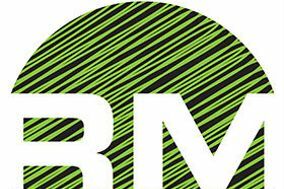 Instead of feeling overwhelmed by the volume of camera-wielding men and women out there, use this as an opportunity to hone in on what you really want. What type of style do you want your pictures to project? 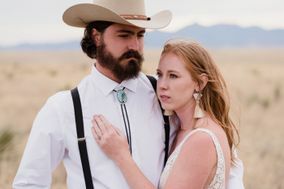 Are you looking for a photo team with a hands-on approach, or someone who will step back and let you and your fiancé(e) take the lead? 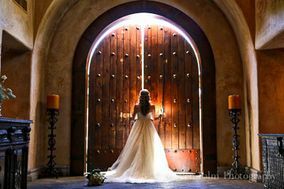 By fielding these questions beforehand, you’re more likely to find the photographer that’s right for you. 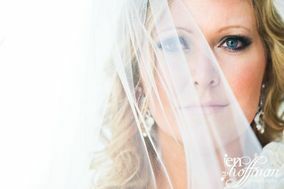 Additionally, reviewing your wedding budget is an essential step in the photographer finding process. 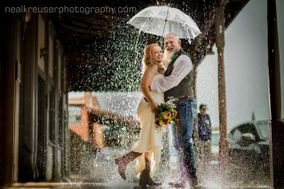 Most couples spend ten percent of their overall funds on a photographer, which is around $3,000 in Tucson. 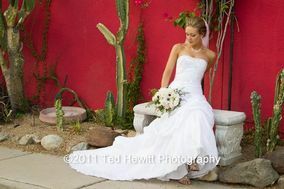 There are a number of picturesque places to incorporate into your wedding day photos in Tucson. For a vintage take on the images, head to Trail Dust Town. The historical district is full of old-timey storefronts and attractions that will make for a Western-inspired photo. Afterward, visit Case Natural Resource Park to showcase the natural beauty of the desert and your new partner. Finally, visit downtown Tucson to strike a pose in front of the many shops, chapels and murals that the city is known for. 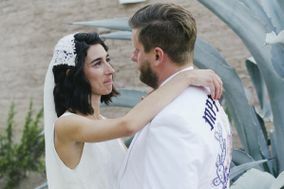 Chances are, you’re choosing to tie the knot in Tucson partly because of the area’s warm weather that prevails year around. 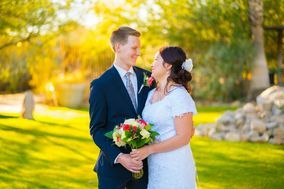 Whenever you’ve set your wedding date, you can count on sunny days and warm evenings in Tucson. Winter evenings are known for being chilly, but the main weather variable to concern yourself with is heat in the summer. Arizona’s summertime temperatures can be in the 90s, or even 100s. If a summer wedding is in the works, have plenty of beverages stocked for guests to hydrate, as well as a highly functioning air conditioner. As you start assigning guests to tables for the reception and making the final touches on your centerpieces, you realize there are lots of things you still need to organize for your wedding. 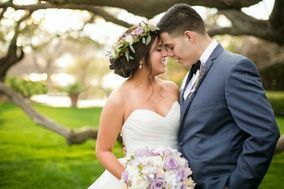 Here on WeddingWire, we offer useful planning tools and resources for the couple who wants to create not just a beautiful day, but an unforgettable one, too.